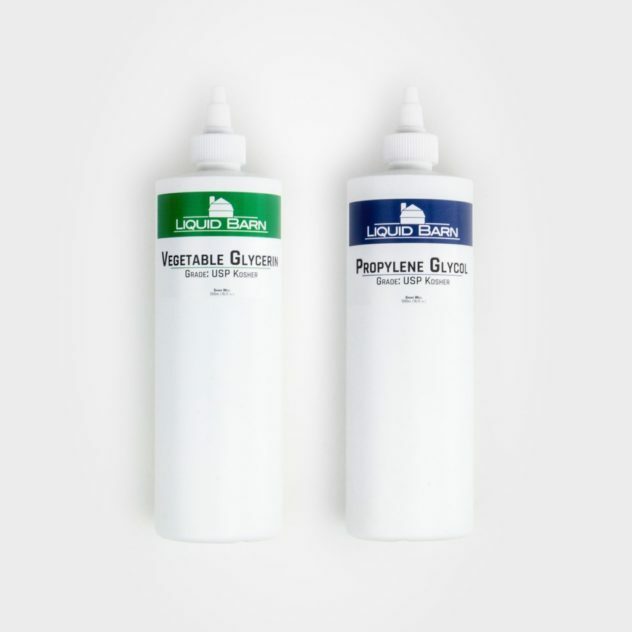 The first thing you'll need is vegetable glycerin(VG) and propylene glycol(PG). 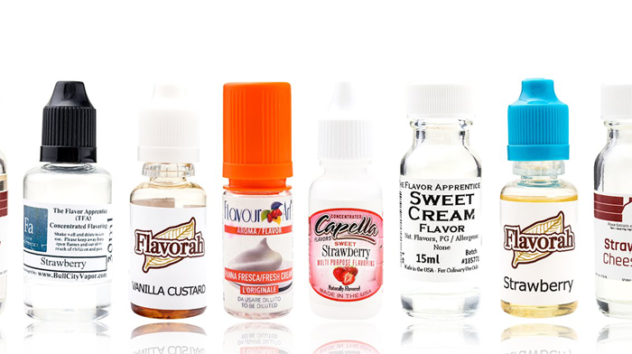 These are the main componets in e-liquid. VG is normally used as a cloud production component and PG as a flavor carrier. Most people will use these at a 50/50, 60/40, 70/30, or 80/20 ratio. In other words, 70% VG and 30% PG or what ever you want your preferred ration to be. Just remember that the higher the VG, the more cloud production will be but it will somewhat mute the flavor a bit. My go to ratio is 70/30. 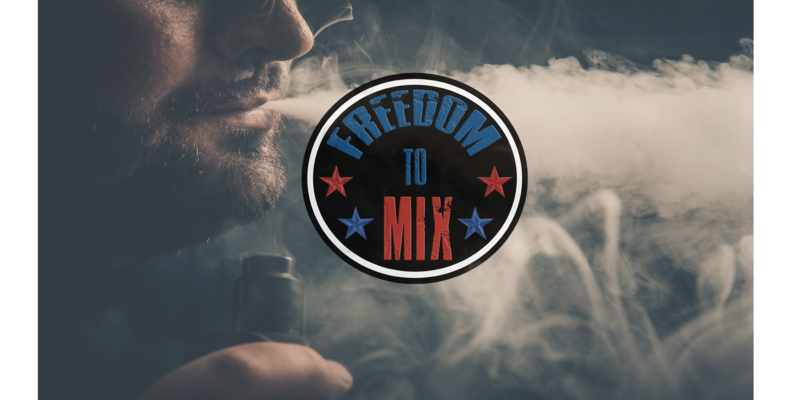 To make things even simpler, LiquidBarn.com offers VG/PG/NIC base mixed at 80/20 VG/PG and your preferred nicotine levels. This is very handy when you're mixing OneShots. The next component is nicotine. Nicotine is not required however. I know many vapers that use zero nicotine in their e-liquids. But if you use nicotine, just remember to be safe with this compound. Before using your nicotine, always shake vigorously! Nicotine tends to settle and can have "hot spots". So make sure you shake it well. Most e-liquids come in 3% and 6% nicotine. Depending on your device, you will need to adjust your nicotine to fit your needs. For example, if you're using a low wattage device like a EGO pin, you may want to start with a higher nicotine percentage around 6%, especially if you're just getting off cigs. For those who use RTA or RDA devices, 3% or lower is suggested. 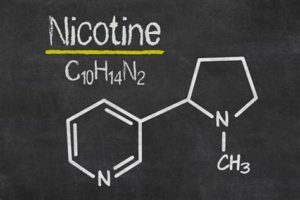 Nicotine can be suspended in VG or PG. The only difference is VG based nicotine is thicker. I suggest using PG based just because it's easier to shake. The last component is flavorings. Not all but most flavoring companies make flavorings to be used in foods. Just make sure you use flavorings that are suspended in PG or VG and not oil based.